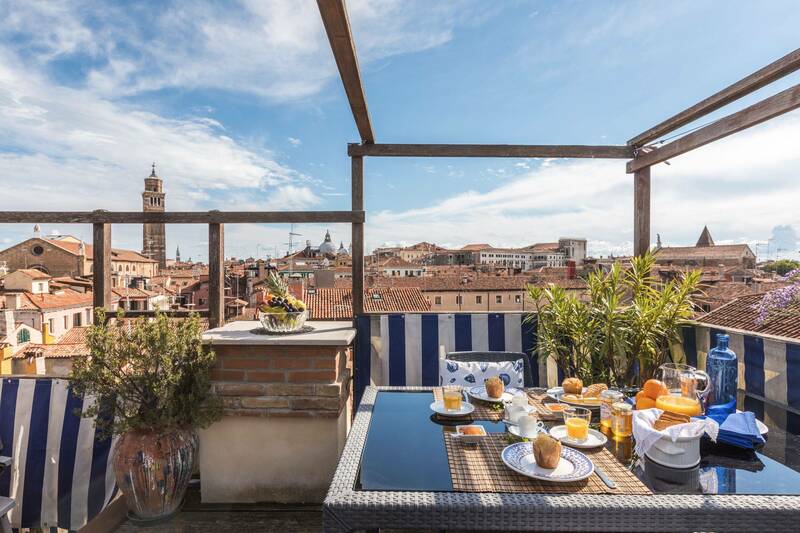 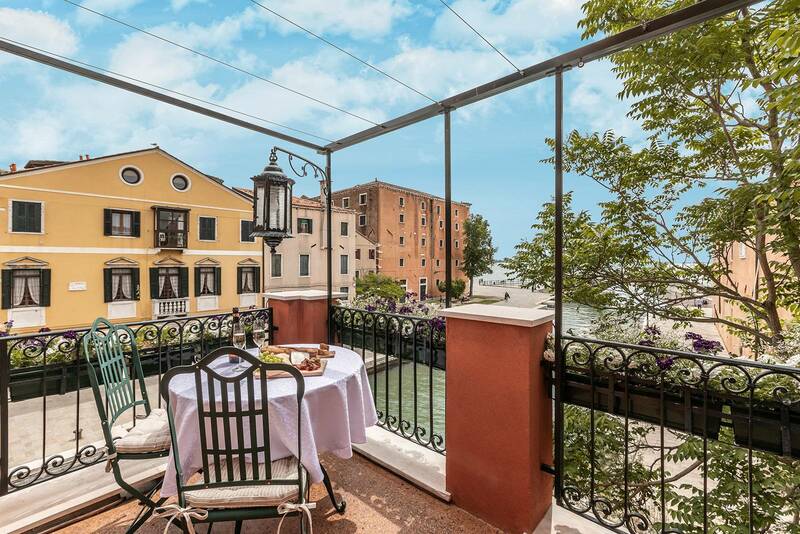 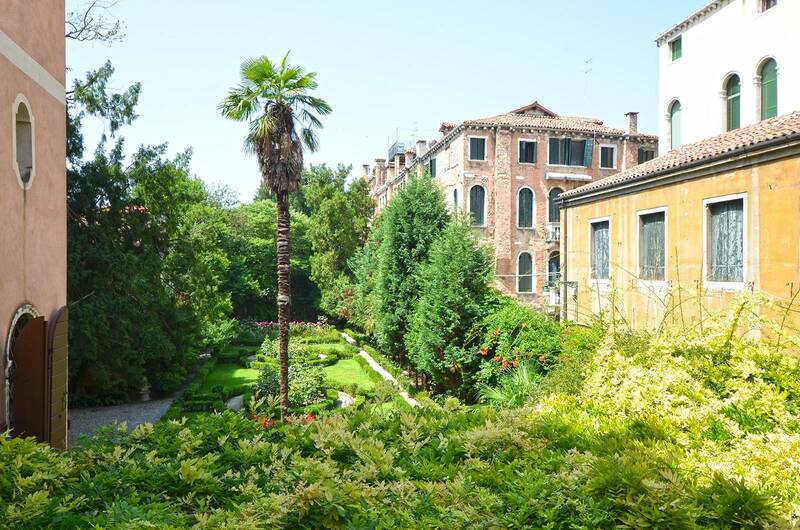 Enjoy the tranquillity and privacy of an apartment with a private garden or a uniquely Venetian altana (roof-top terrace) with incomparable panoramic views. 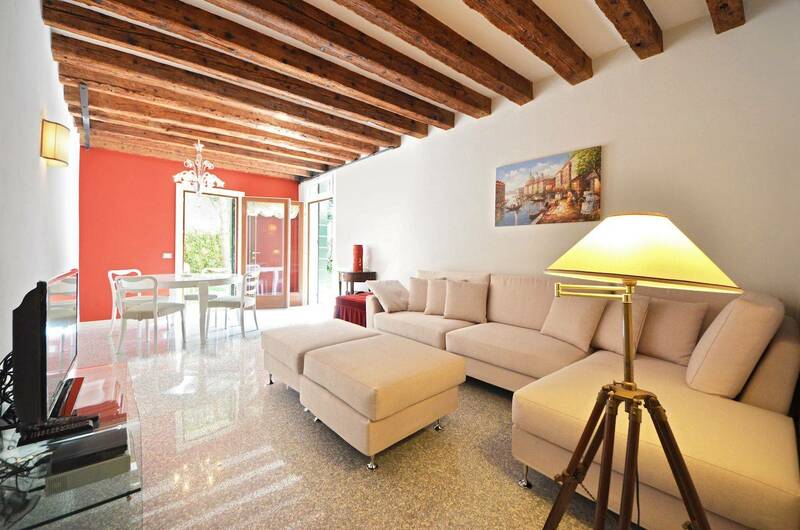 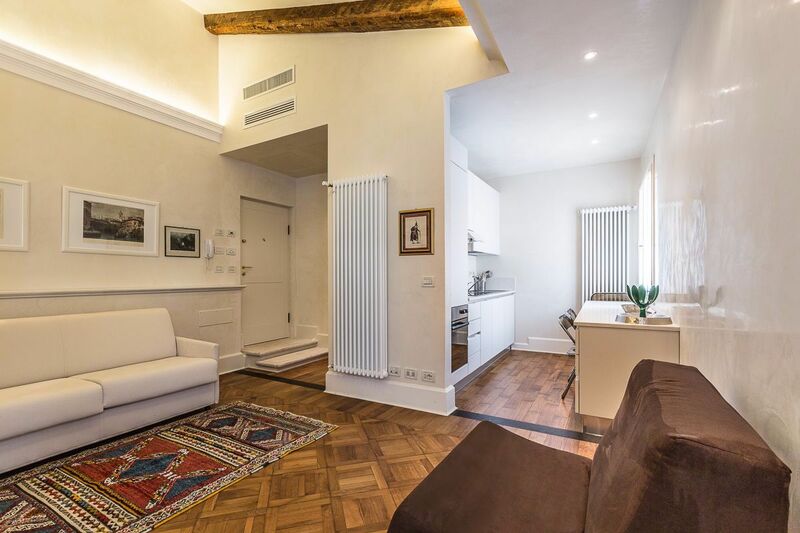 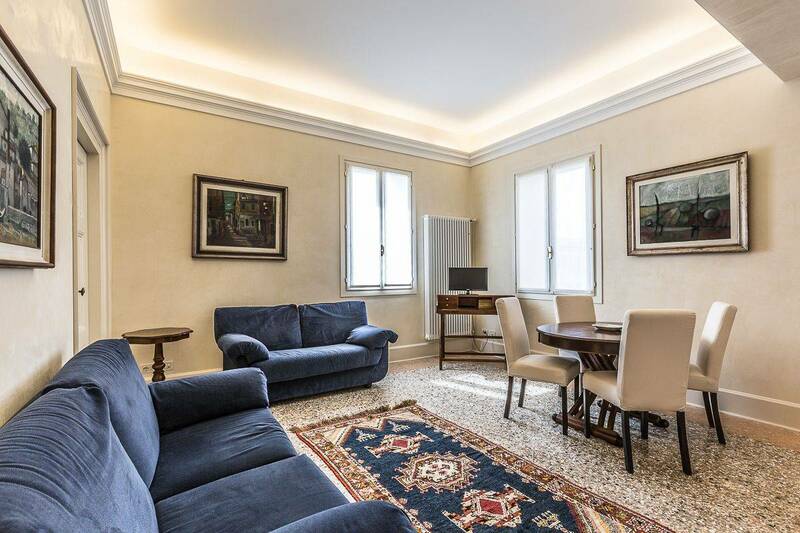 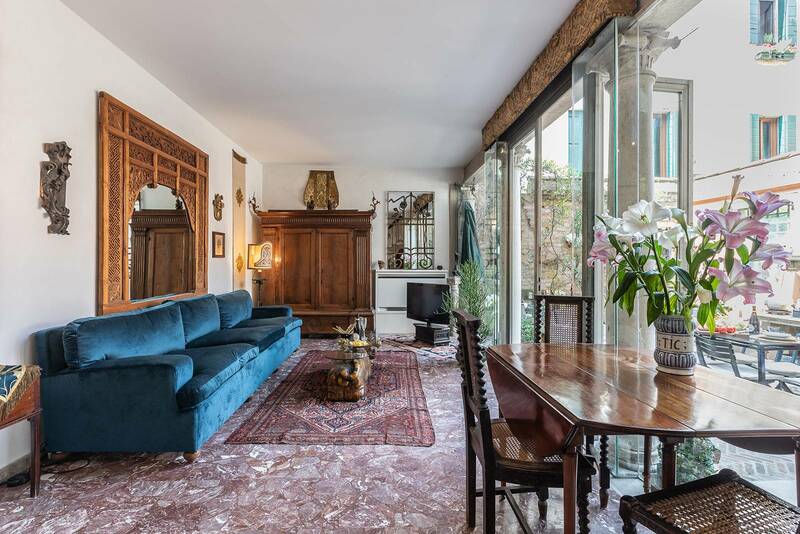 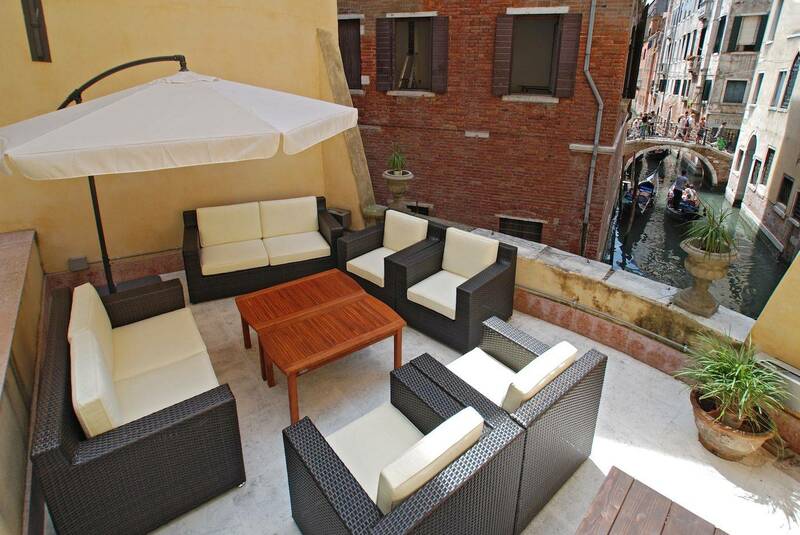 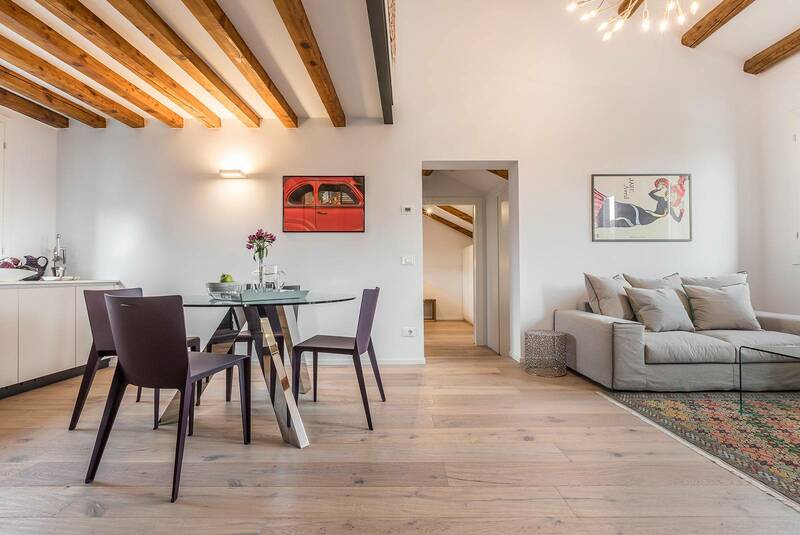 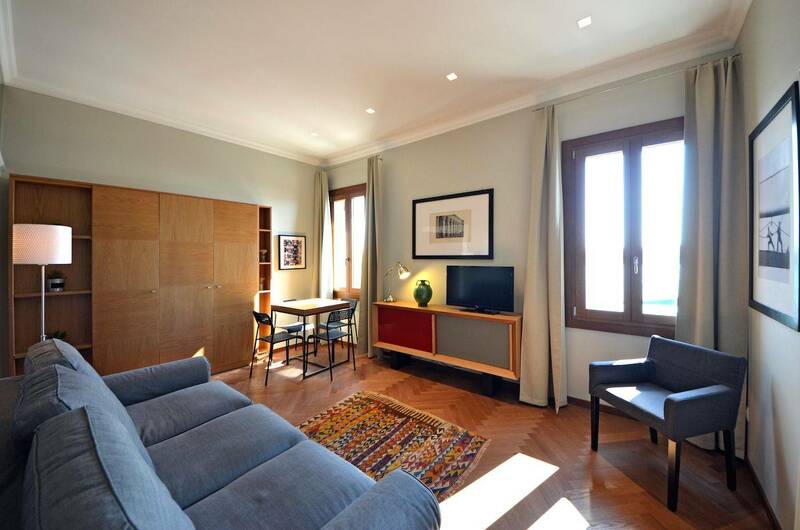 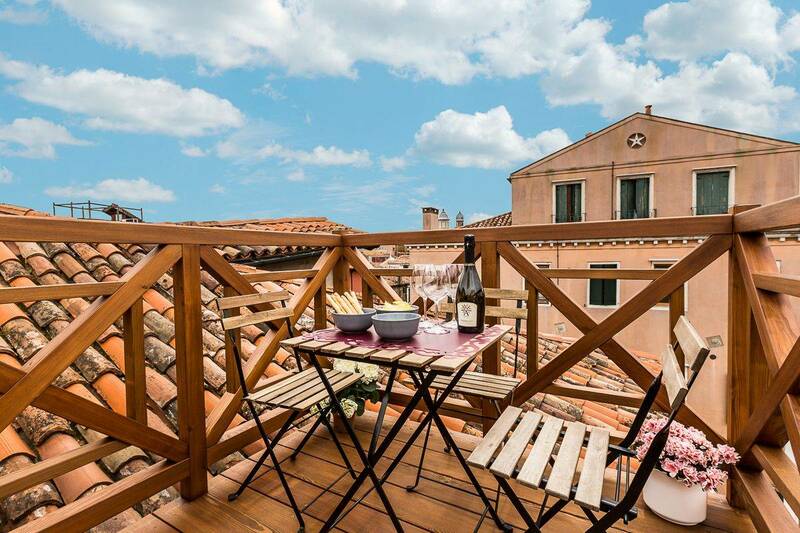 Alcova is a newly listed, very bright and quiet apartment located along the Arsenale Canal in the Castello District with a lovely terrace. 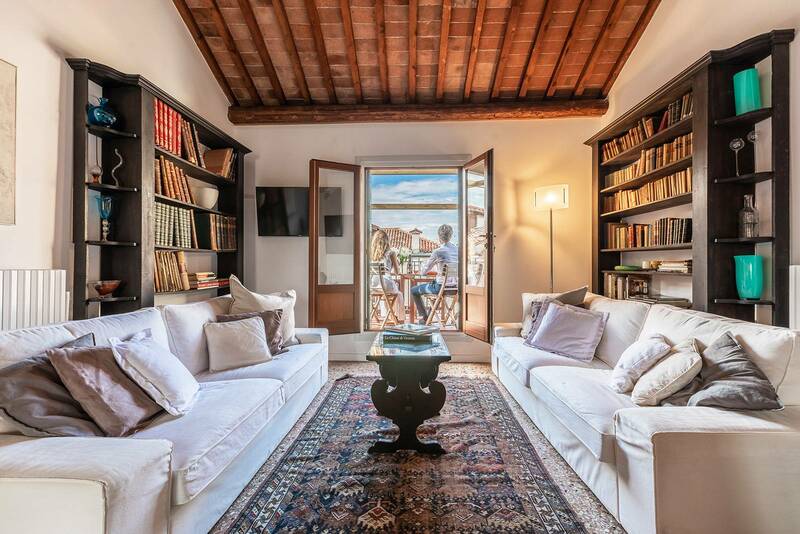 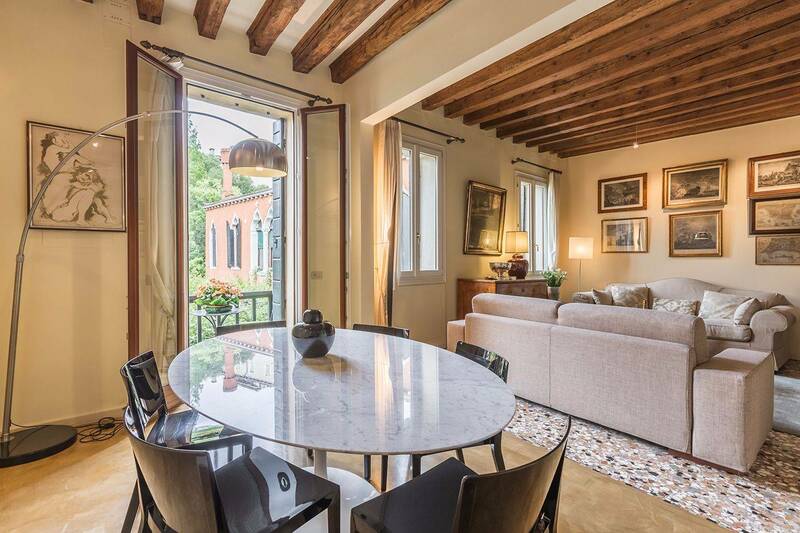 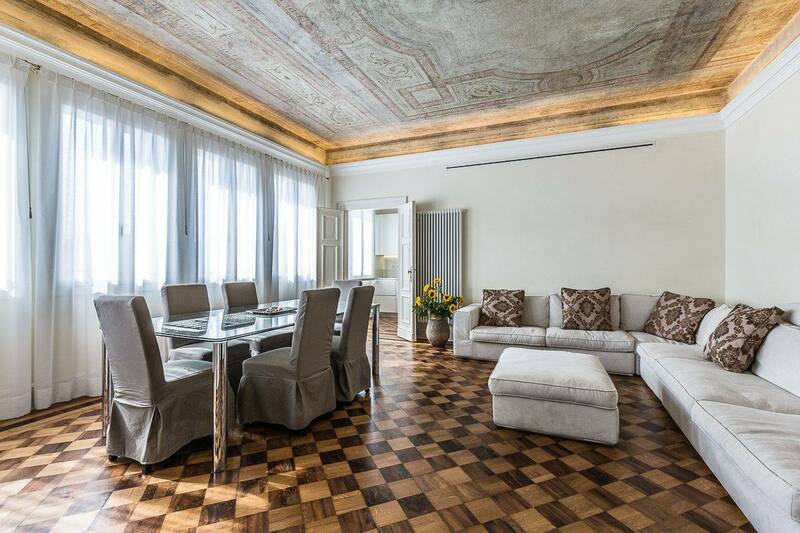 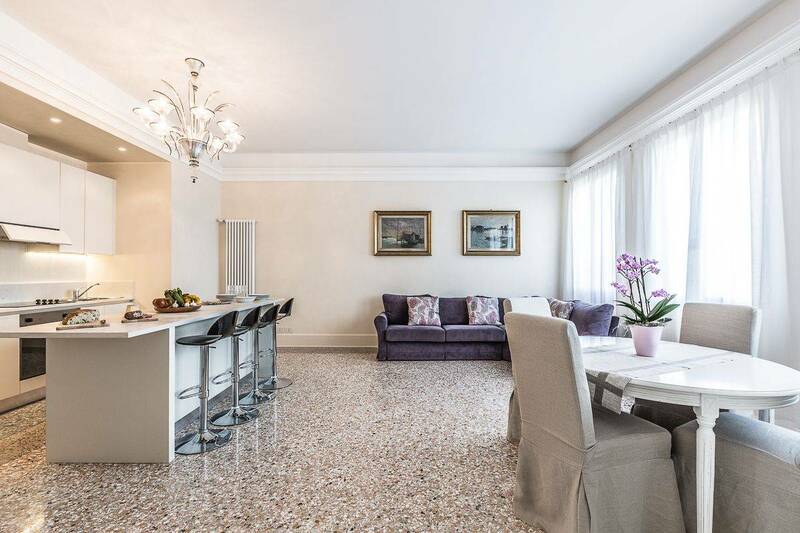 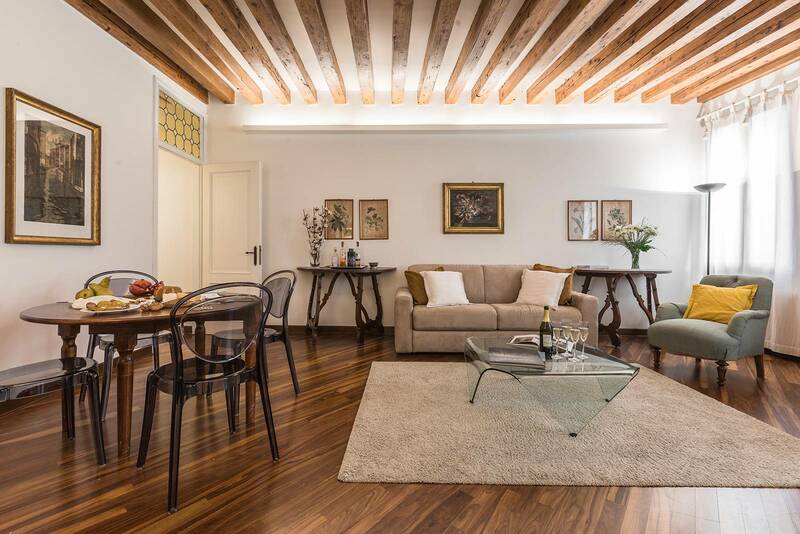 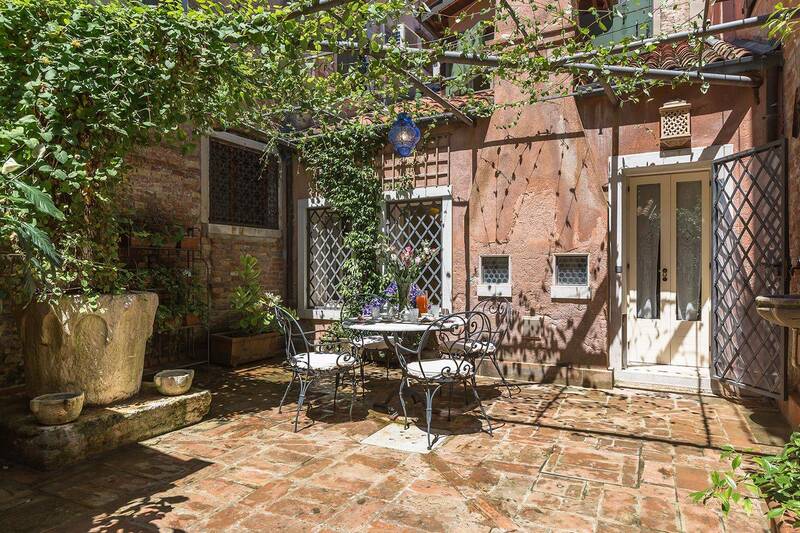 San Trovaso Terrace is a newly listed glamorous two bedrooms second floor with stunning views, found in the most exclusive place in Venice. 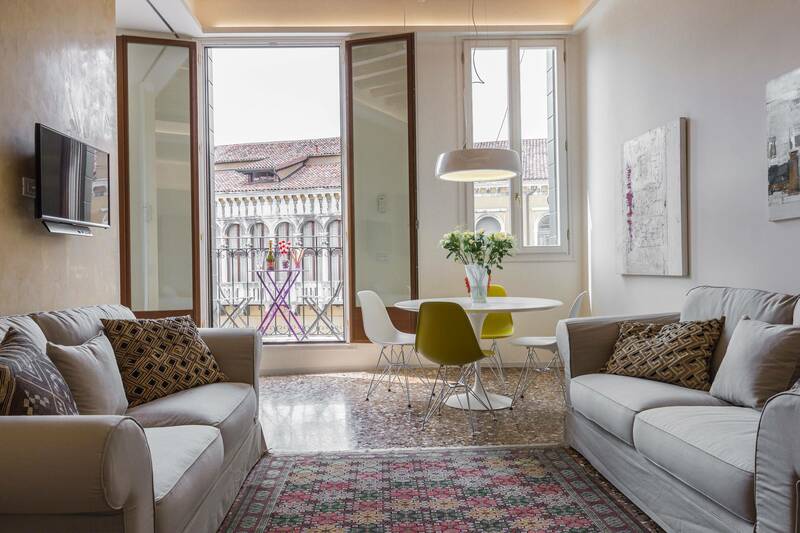 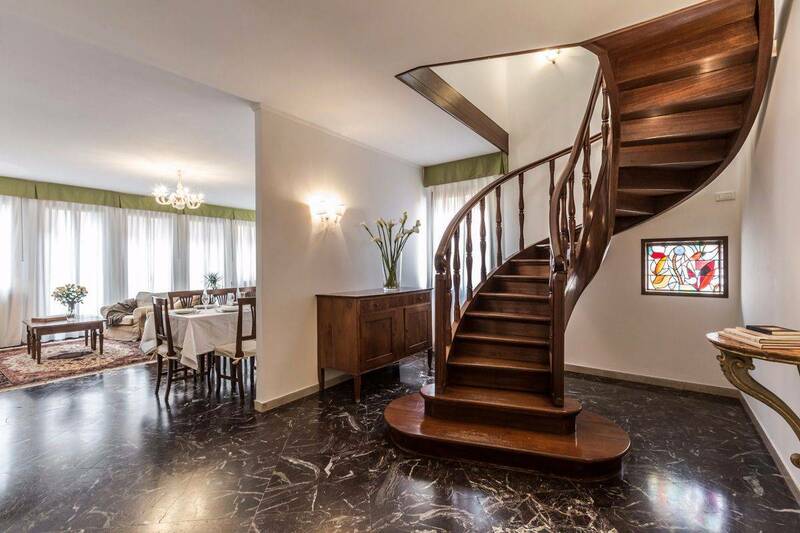 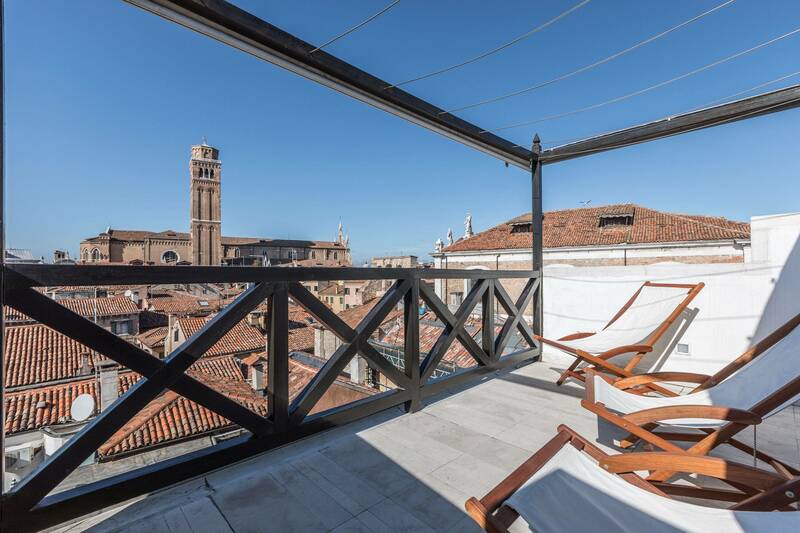 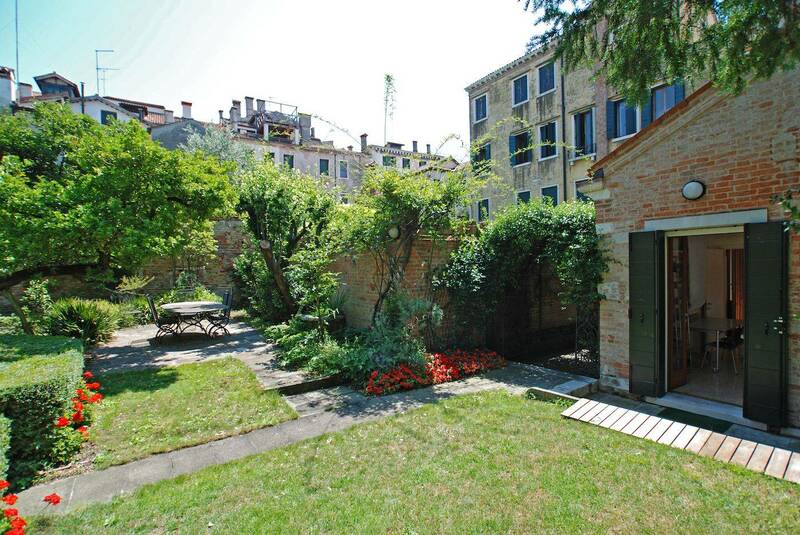 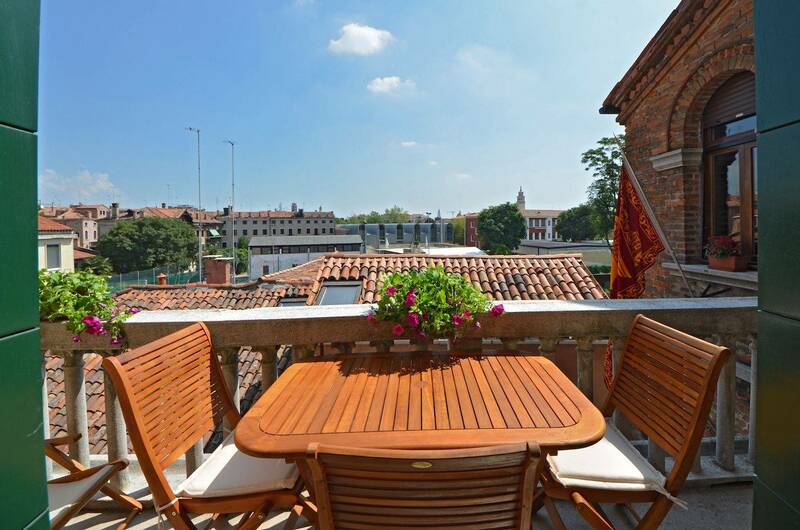 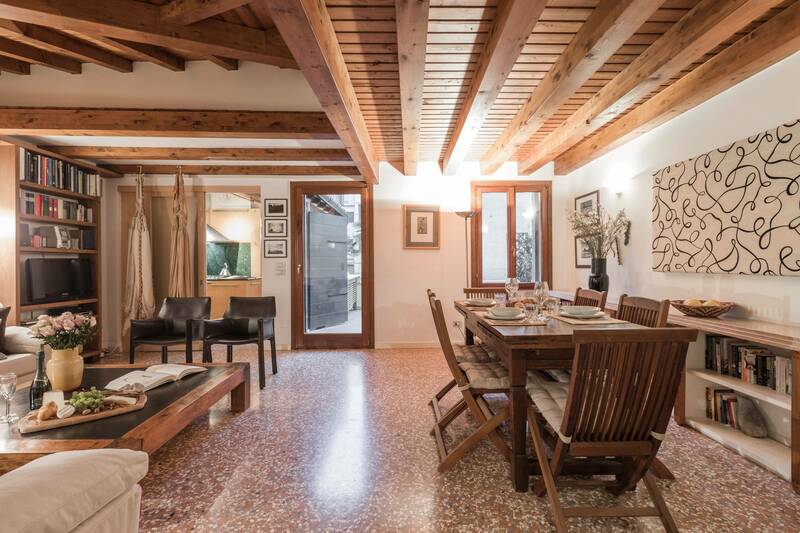 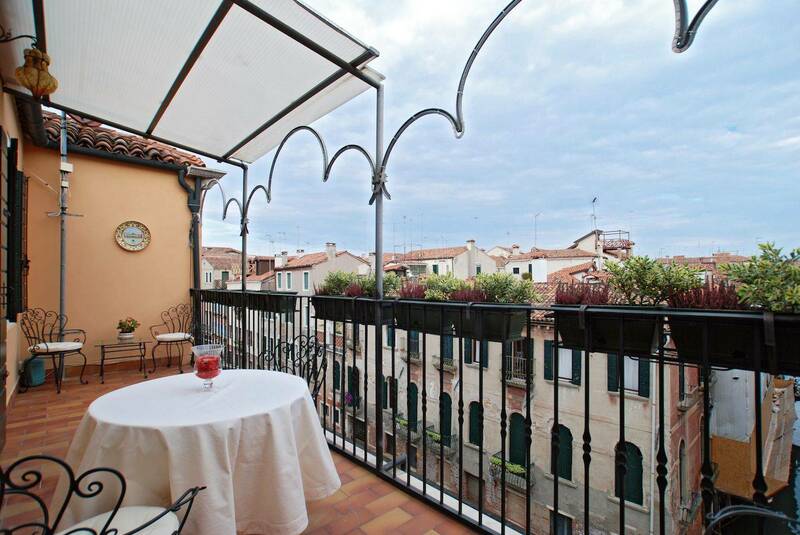 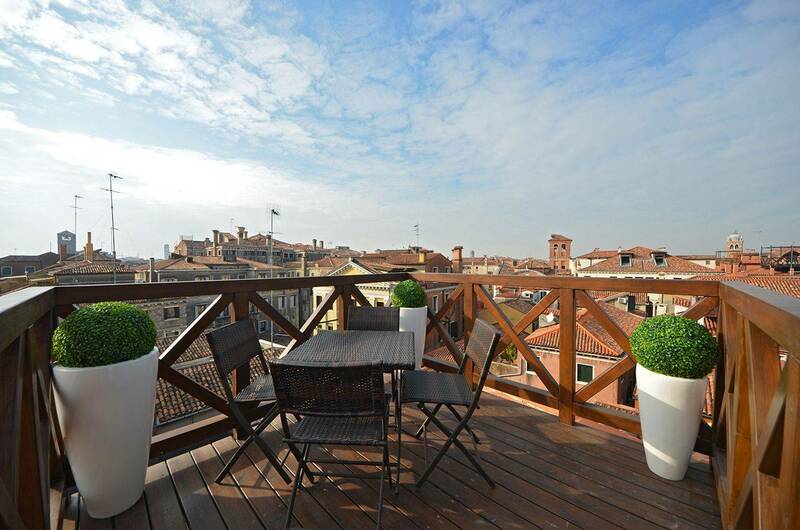 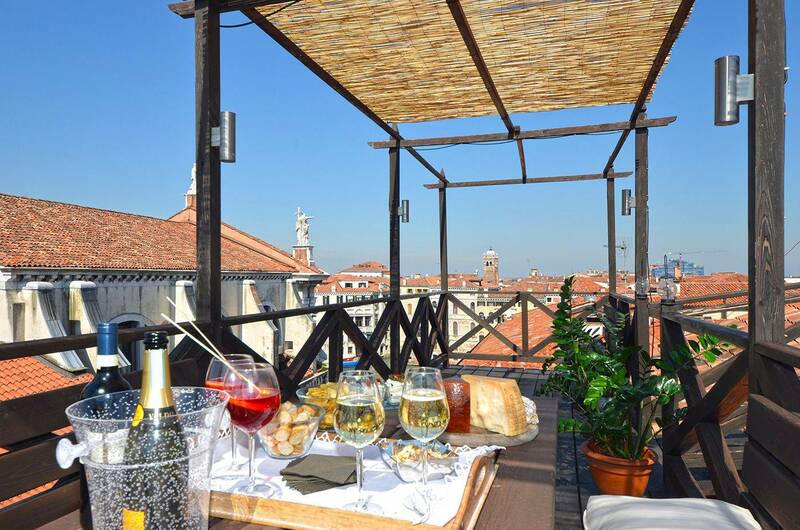 Venini is a stunning attic in the most exclusive location of the San Marco District, with elevator and panoramic "Altana"